Nollywood actress Tonto Dikeh who is known for her profession of the Christian faith publicly has disagreed with Patience Ozokwor’s statement that a born again Christian must have to change his/her wardrobe before her salvation becomes genuine. Patience, during a recent interview, spoke on the importance of changing someone’s wardrobe after they have repented. “The church is separate from the world. Let us know who you are. If you have repented and you have not changed your wardrobe, you still have a long way to go,” she said. 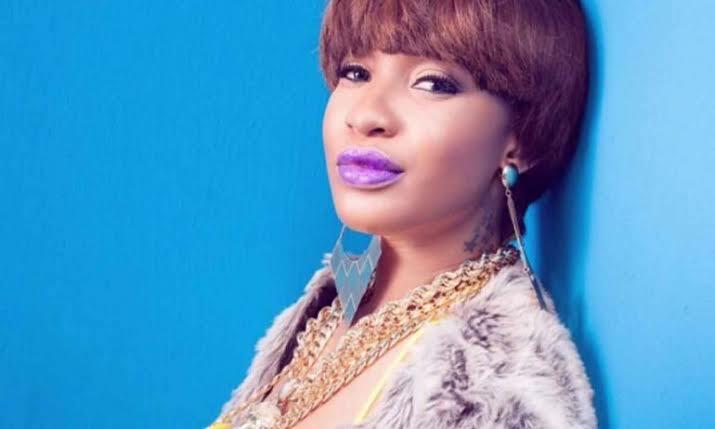 Tonto Dikeh, while reacting to the statement in the comment section, disagreed with her that changing of your wardrobe is a sign of repentance, she claimed that it is a “local way of viewing Christianity” as salvation is personal. Please who is Tonto Dike, if I am put through who she is, then I’ll comment.